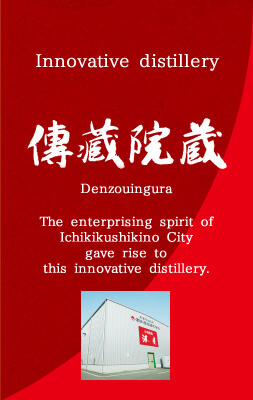 Hamadasyuzou Group has been developing in parallel with Ichikikushikino City since 1868 when it was founded as a Shochu distillery. 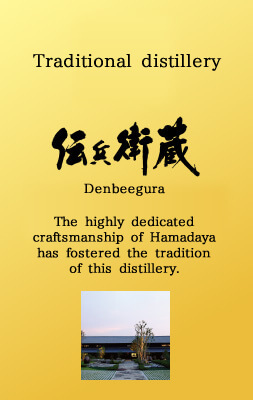 The three distilleries we operate today--Denbeegura, Denzoingura and Kinzangura--embody one of the core ideas of our corporate vision in Shochu making: tradition, innovation and succession, respectively. Ichikikushikino City is wonderful. The sea, mountains, history, culture and all other aspects of it have something worth talking about. Some places played an important role in Satsuma's history. Kushikino Kinzan (gold mine) financed the Meiji Restoration and Hashima was the port from which young Satsuma samurais left for the UK to study. 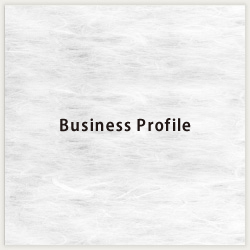 Besides supplying tasty Shochu to our valued customers, it is also our mission to pass on to future generations the history and culture which we inherited. This mission is behind the Satsuma Kinzan Shigakko we run at Kinzangura, where you learn Kagoshima's history and culture. 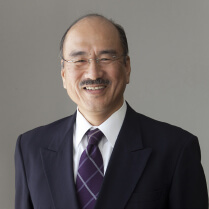 We have a dream that has been cherished over many years: "Raise Honkaku Shochu to the status of true traditional alcoholic beverage made in Japan and make it one of the most preeminent liquors in the world". Backed by a history of 500 years, Honkaku Shochu has both the culture and popularity that allow it to represent not only Kagoshima but also Japan. My dream is that one day Honkaku Shochu will be enjoyed all over the world as whiskey is today. To make that dream come true, we not only maintain traditional taste but also explore new taste possibilities for our Shochu. 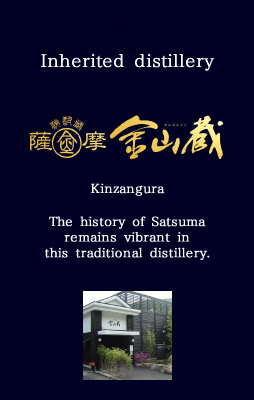 To the end, the three distilleries with different features express the depth of Shochu from different angles. And, our work goes beyond the boundary of the company. Collaboration is beginning with different organizations to make our dream come true. From Ichikikushikino City, we will set off across Japan and the world like the courageous Satsuma samurai students who set sail for the UK. We will continue our challenge, contribute to the community and keep the Hamada Spirit we inherited from our founder firmly in mind. Be an independent and self-motivated company where we all strive to improve our minds. Use your energetic, courageous and hard-driving mind to make yourself and the people around you happy. 1　Character of value--Hone your skills. 2　Colleagues of value--Work hard together. 3　Company of value--Contribute to society. 4　Work of value--Grow and prosper. 5　Reward of value--Be well off. We explore the popularity and cultural aspects of Honkaku Shochu and enhance the commercialization of related businesses. Furthermore, in good balance, we raise Honkaku Shochu to the status of true traditional alcoholic beverage made in Japan and one of the most preeminent alcoholic beverages in the world".